Finley Crebolder has a look at the somewhat strange career trajectory of Marco van Ginkel and speculates on the future of the Dutch midfielder. This time three years ago, Marco van Ginkel was arguably Holland’s greatest prospect, and one of the biggest prospects in football. He had just been crowned Dutch Talent of the Year after leading Vitesse to their highest league finish since 1998, scoring eight goals and getting ten assists on the way. With his passing ability, eye for goal and excellent work rate, he seemed destined to be a key player in the Oranje midfield for years to come. After a injury riddled time at Chelsea with uninspiring loan spells aplenty, Van Ginkel found a platform to showcase his talents at PSV last season, and now returns to the English giants with his potential established, but can he break into the Chelsea side and avoid another year away on loan? 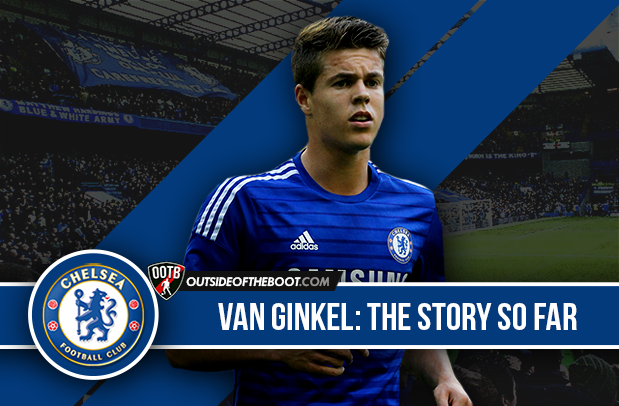 When Van Ginkel joined Chelsea, the move drew criticism and scepticism from many who believed he would have been better off using Ajax or PSV as a stepping stone before joining a European giant. 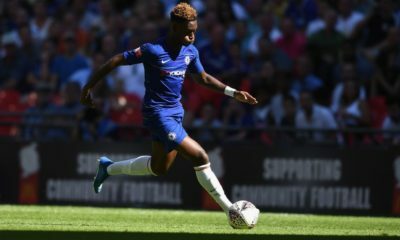 Many feared that his development would be hindered at Chelsea as he’d be unlikely to start in a midfield with the likes of Oscar and Ramires ahead of him. However, these doubters never got to see if they were to be proven right or wrong, as Van Ginkel suffered a serious ligament injury in one of his first starts for the club against Swindon, thus ruling him out for the remainder of the 13/14 season. By the time he had returned to fitness the competition for places had become even more fierce with the signing of Cesc Fabregas and the emergence of Nemanja Matic. In order to get first team football, Van Ginkel was loaned out to AC Milan for the season, but again struggled with injury and although impressing in the latter part of the season, didn’t do enough to earn a place back at Chelsea, and was yet again loaned out at the start of last season, this time to Stoke. 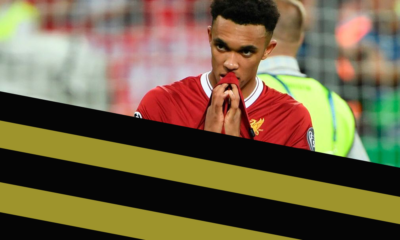 However, he failed to establish a place in the starting XI and in January was recalled and sent out on loan to PSV Eindhoven, in what proved to be arguably his best career move to date. 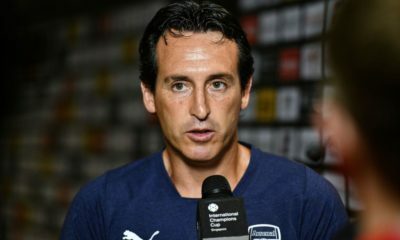 Here, he quickly established himself as a key figure in the PSV midfield alongside friend and former Vitesse teammate Davy Propper as well as Andres Guardado, and was crucial to the club’s eventual title triumph, scoring eight goals and injecting much needed energy and industry into the side. Simply put, Van Ginkel is an all round midfielder who may not excel in one role or ability in the way that the likes of Fabregas or Matic do, but is somewhat of a happy medium between the two, being able to balance his offensive and defensive abilities and contributions. At Vitesse he made his name as a goal scoring number 10, playing behind Wilfried Bony in a 4-2-3-1 formation, often making late runs into the box similar to those of Frank Lampard in his glory days. 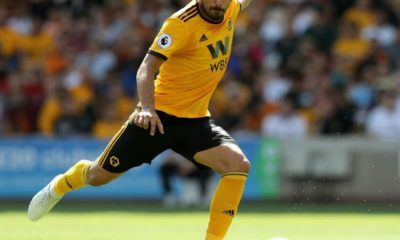 Whilst he showcased his attacking abilities in this role, he has also shown that he has the stamina, work rate and tackling to impress in a more defensive role. Playing for the Oranje in the Under 21 Euros in 2013, Van Ginkel was deployed as the pivot in a three man midfield, shielding the defence and allowing Kevin Strootman and Adam Maher to make an impact further forward. At PSV last season Van Ginkel had a role somewhat between the two mentioned, playing as a complete box to box midfielder in a 4-3-3. Due to the fluid nature of the midfield, with all three players capable of doing a job offensively and defensively, he found himself at times the deepest midfielder covering for Guardado and on other occasions the farthest forward of the three, scoring crucial goals. His widespread abilities, from his excellent stamina and pressing to his creativity and goal scoring touch arguably make this number 8 role his best, as it puts him in a position to utilise them all. Van Ginkel now returns to Chelsea in better form and fitness than ever before at the club, and arguably with the biggest chance he’ll get to break into the first team. With questions marks hanging over the likes of Fabregas, Oscar and Matic after a poor season, Van Ginkel has a chance to make an impression on new manager Antonio Conte in pre season. If he takes this chance, he could become a starter in the Chelsea midfield next season, and if not, a permanent move rather than another loan would be his best option, with PSV still interested. It would take a brave man to predict what formation Conte will deploy at Chelsea, but such is the complete nature of Van Ginkel’s game, as well as his suitability to a high pressing style that Conte will most likely implement, he certainly has the chance to establish himself. With his injury problems alongside the fact that he has only proven himself in the Eredivisie, there is no guarantee that Van Ginkel will reach the very top, but Chelsea would be foolish to write him off.